Click to download and review the packages. 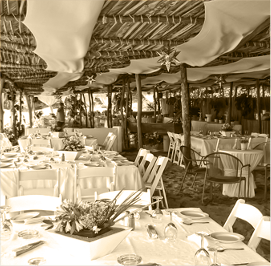 Here you can organize your wedding and a consultant will get in touch with you. In which location would you like to celebrate your wedding?